While I think standing on stage in front of a lot of people and hoping to make them laugh is something I will never, ever be able to do, there are many with just that unique and amazing gift. With that in mind we asked our amazing and talented friend and stand-up Jonnae Thompson to pick her 5 things to get an aspring stand-up comedian. Although I believe that you can not teach someone how to be funny, there are definitely a few tools that can help you with writing material and understanding the world of comedy. The Comedy Bible consists of interviews, exercises, anecdotes, and even gives advice on how to seek representation, how to create sitcom specs. 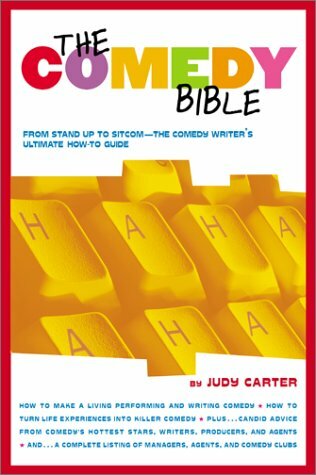 The Comedy Bible offers information to teach you how to write, perform, and market your comedy. look on stage. When you are performing you don’t have the time to keep inventory of when the laughter starts or even when it ends. The camera does not lie. You will get the opportunity to see what worked that night and what did not. the original cadence of the material, so the flip cam comes in handy then. You can record it and write it down afterwards. 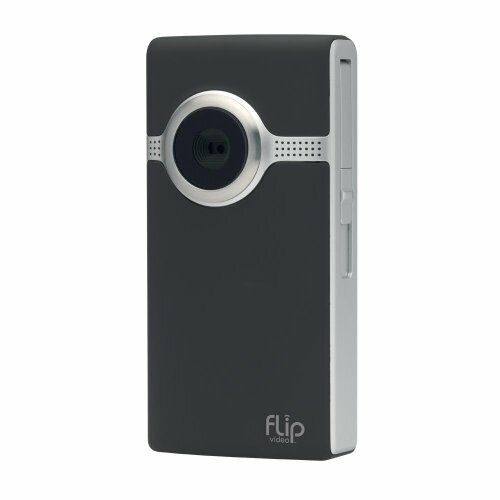 I recommend the flip cam specifically because it is easy to use and it has built in software so when you are ready to start uploading your sets, vlogs, and sketches the uploading and editing process is super user-friendly. 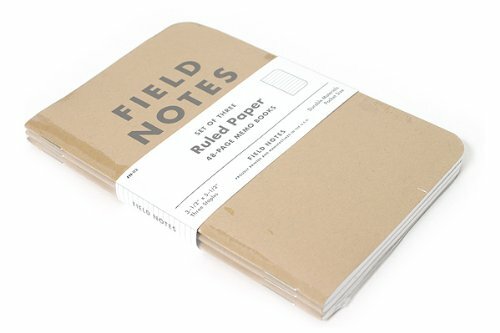 notebook, like the clean and simple Field Notes, that allows you to keep your material organized. Carry your notebook everywhere, because you never know when inspiration will strike. When first beginning it is important to watch as much standup comedy as possible. Not just your favorite comics but successful comics. Find the common link between why Jerry Seinfeld, Wanda Sykes, and Daniel Tosh can sell out theaters. More than likely it’s because they have a clearly defined voice on stage. Even if you don’t like their voice, sit through it and learn how to find your own. Netflix has so many great stand-up specials and there is a lot of variety. It is important to be comfortable on a stage and comfortable in the moment. While doing stand-up you never know what wrenches can be thrown your way. It is important to be in the moment and know how to respond to whatever it is that is going on around you. 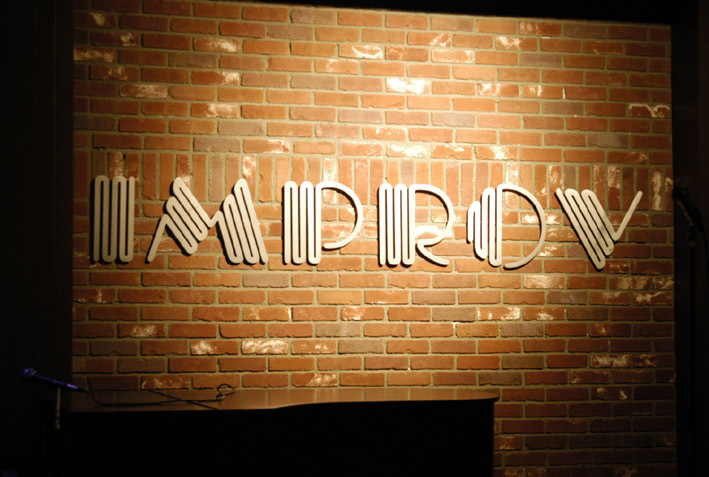 It’s important to research improv schools and find out what they offer and even let them know what you’re looking to gain and base your decision on what you feel is the best match for you. The charismatic, witty and multi-talented San Diego native has shared the stage with some of the nations greatest headlining comics and has become a regular at The World Famous Comedy Store, The Comedy Union and other comedy clubs and venues throughout California and Las Vegas. You can like her facebook page, tweet at her @jonnaecomedy or subscribe to her youtube channel. "As an aspiring Writer-Director, I love my camera, lenses, fancy computer programs, etc. for filmmaking in general, but I get the most mileage out of my writing gear. Here are a few tools I couldn’t live without." A screenwriter and playwright from the United Kingdom, Gawthorne has written extensively for BBC television, his stage plays have been performed throughout London and New York, and he is now working primarily in film.